Kitty Hawk Kites is kicking off its spring season the with annual “Fly Into Spring and Easter Eggstravaganza” event. 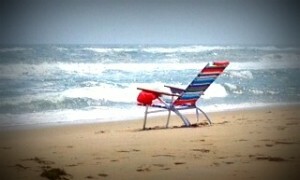 Attention Kids! 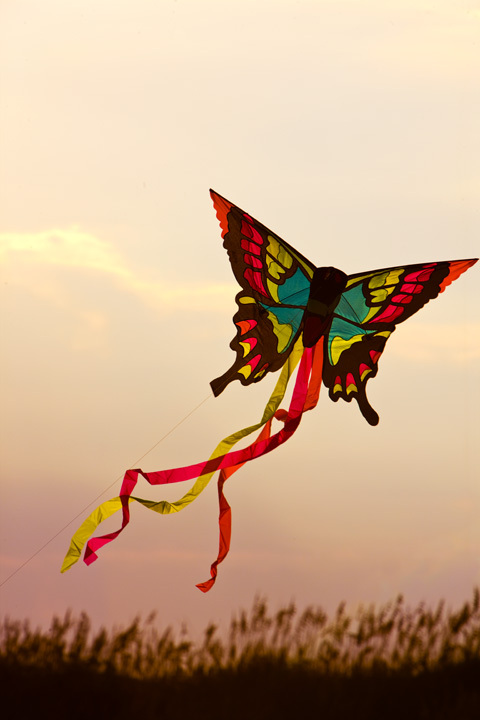 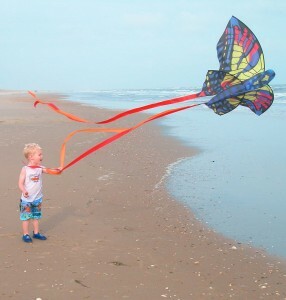 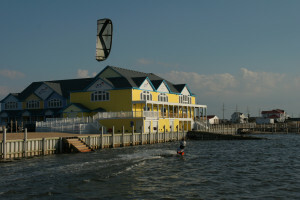 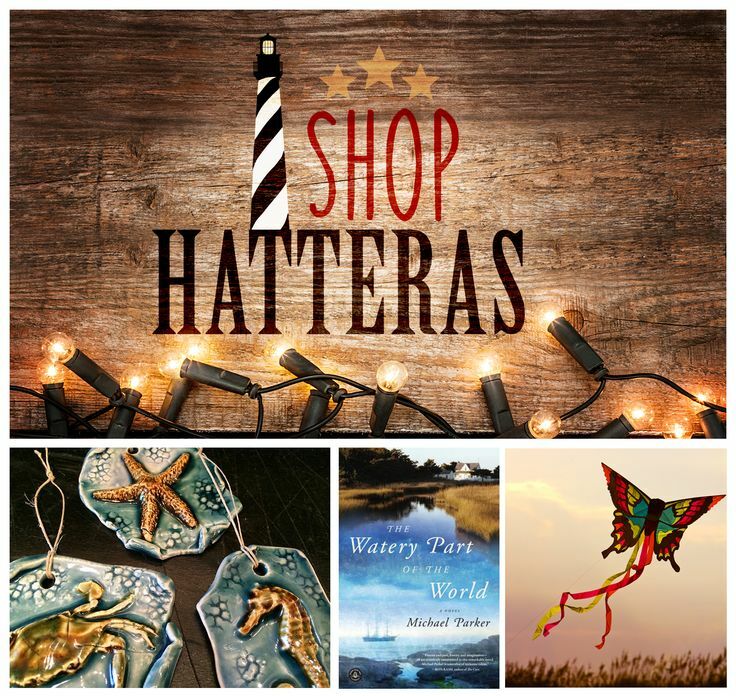 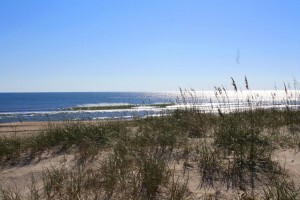 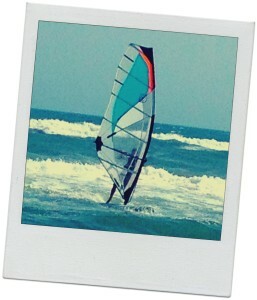 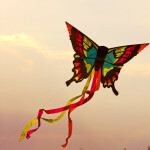 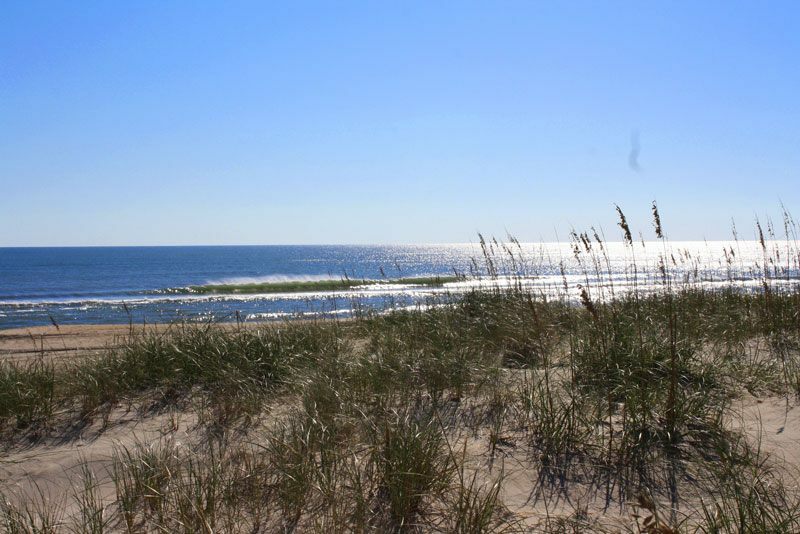 Grab a kite and fly during Kids Kite Day in Hatteras Village! 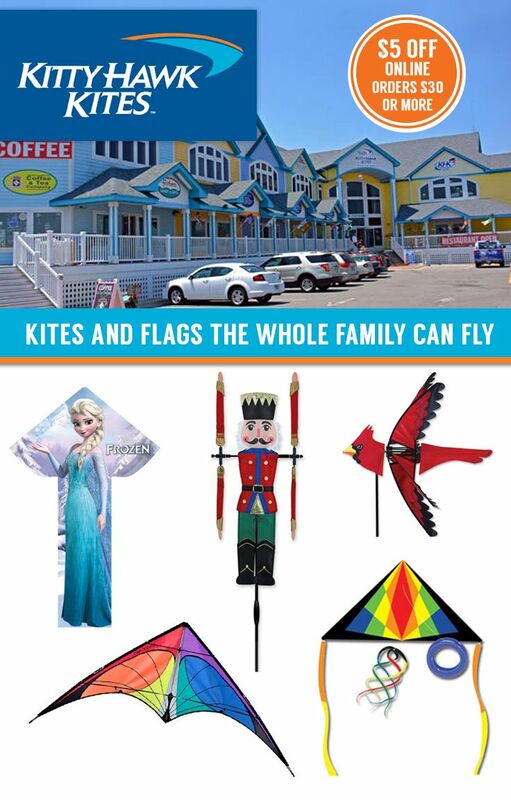 Kitty Hawk Kites will be hosting a kite day for kids of all ages on July 23, 2009 at the Kitty Hawk Kites store in Hatteras Landing, Hatteras Village. 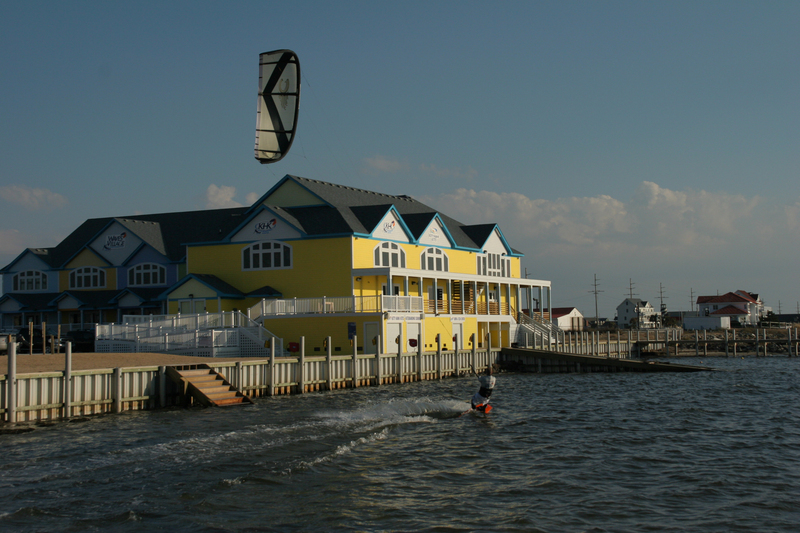 The event is free and open to visitors and locals alike, and the fun begins at 10:00 a.m., and lasts until 4:00 p.m..